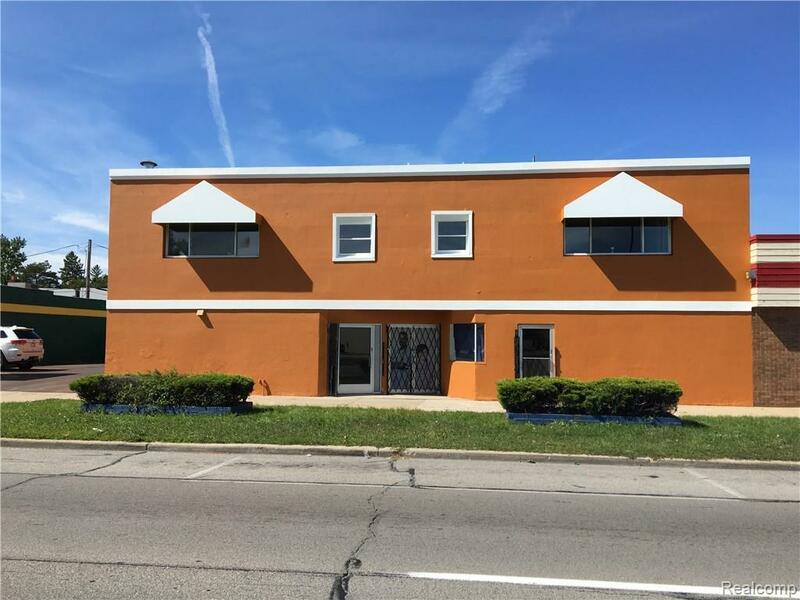 Located on busy Gratiot Avenue between 8 and 9 Mile Roads, this 8,200 SF great, mixed-use property is available for sale. The building has a small front office, large open area with high ceilings, and an approximately 1,500 SF office/residential space on the second floor. There is an extra lot across the street for additional parking as well. The owner has done several upgrades and renovations to current space. MOTIVATED SELLERS, BRING ALL OFFERS! !